Mama Fashionista: Amazing Father's Day Finds for Dad! Amazing Father's Day Finds for Dad! 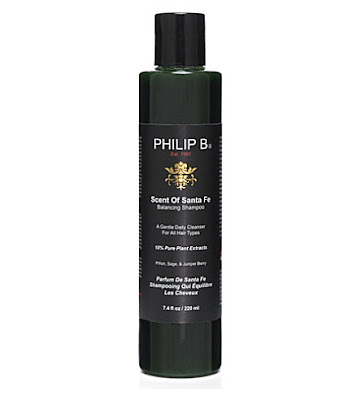 Father’s Day is quickly approaching, and every man deserves a little TLC too! 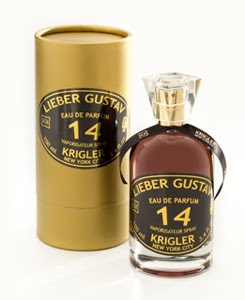 Indulge dad with these gentlemanly products from Molton Brown, Philip B, and Krigler Perfumes! 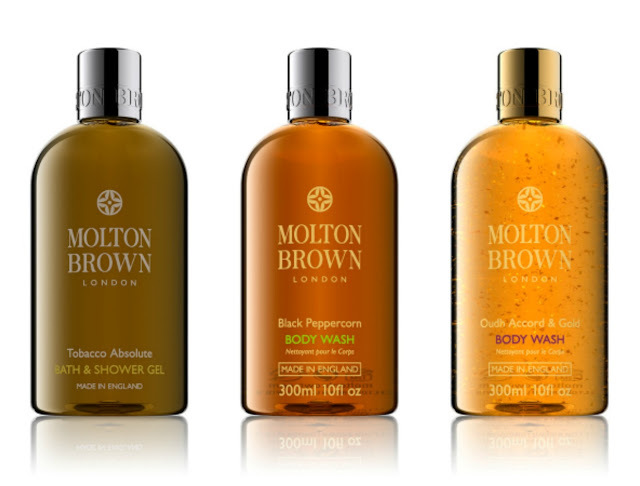 Molton Brown’s Shower Gels ($33 each): The complex, cultivated notes of these body washes allow any man to indulge in their inner sense of exploration and enjoy a truly warm and comforting shower. Tobacco Absolute: A deeply comforting body wash blended with warm, woody notes of rosewood, leather, tobacco and a light citrus twist. Black Peppercorn (Formerly known as Re-charge Black Pepper): A luxurious bath and body wash blended with Madagascan Black Peppercorn oil. Ouhd Accord & Gold: A luxurious bath and shower gel with rich oudh accord and flakes of real gold. Philip B’s Scent of Santa Fe Balancing Shampoo ($33): A gentle daily shampoo that’s wonderful for normalizing an oily scalp or soothing a dry one, loaded with botanicals that wash in softness and shine.